Bob Wood, Technical Engineer at Total Lubricants, explains how the company has had to respond to an increase in the amount of alternatively-fuelled vehicles on UK roads. In 2017, the UK’s appetite for electrified cars peaked with almost 120,000 AFVs hitting the UK’s roads – a 34.8% increase on the previous year. As an integrated oil business producing lubricants in the UK, Total is investing heavily in research and development to stay ahead of the hybrid lubrication curve. The goal is to find the optimum balance between engine lubrication, better fuel economy, excellent cold-start performance and reduced emissions. 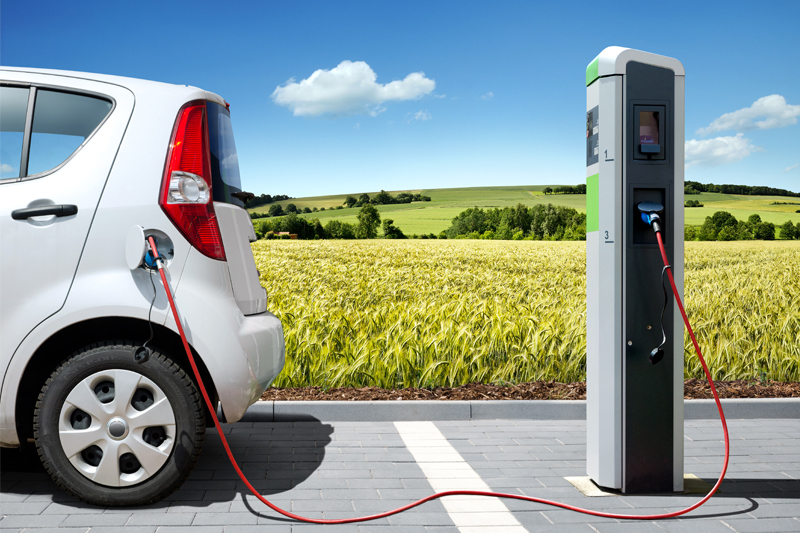 Hybrids, which combine the technology of a traditional petrol internal combustion engine (ICE) with an electric motor and a battery, cannot operate without lubrication. Although the battery doesn’t require it, the ICE and its components do, in order to reduce friction, damage and wear. In their quest to reduce emissions while improving fuel economy, vehicle manufacturers are increasingly producing ‘downsized’, turbocharged engines, which run at higher pressures, meaning the lubricant must work harder to protect the engine and its components. The lubricants that hybrids require are therefore thinner than those used in traditional engines and they must protect against wear and deposits while coping with extremely high operating temperatures and pressures. Lower viscosity oils, such as 0W-20, 0W-30, 5W- 20 and 5W-30 provide excellent cold-start performance, more efficient dispersion of the lubricant around the engine and better protection against wear. Total has developed a number of synthetic technology engine oils to cater to the needs of the hybrid engine. With lower viscosities and other features including Age Resistant Technology (ART), the lubricants reduce internal friction within the engine, to deliver full power while also generating fuel savings. The enhanced TOTAL QUARTZ 9000 FUTURE FGC 5W-30 formulation is an excellent solution for controlling the low speed pre-ignition (LSPI) issue in turbocharged, direct-injected engines and maintains a higher level of detergency to keep engines clean. It reduces friction, so the engine can deliver full power at the same time as generating significant fuel savings and is well suited to the downsized engines equipped with start-stop technologies, as well as hybrids. The fluidity of the 5W grade, together with special additives, also makes cold engine starts easy, even at very low temperatures. 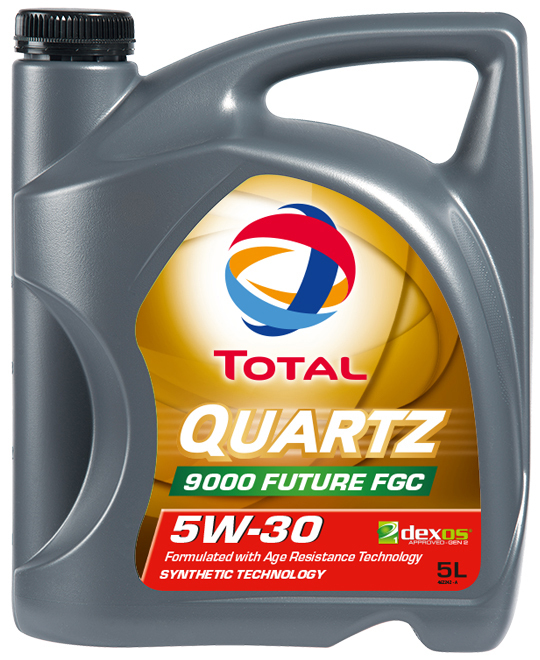 TOTAL QUARTZ 9000 FUTURE GF5 0W-20 and TOTAL QUARTZ 9000 FUTURE EcoB 5W-20 are two other formulations that work very effectively in hybrid engines. Both are very fluid synthetic oils, which offer proven reductions in fuel consumption, while providing the maximum protection for the engine and effective cold start performance. With a rapidly- evolving transport landscape and changing lubrication requirements, it is important to ensure the right oil is being used in terms of the viscosity and performance needed. Although most hybrid vehicle manufacturers recommend using an oil of the thickness range 0W or 5W, it depends on the make and model of the vehicle, so it is always worth checking the vehicle handbook, if in any doubt. As the oil partner to 22% of the UK’s car parc, Total will continue to invest in research and development to introduce products and solutions that cater to the evolving lubrication requirements of vehicles. To find out more about Total’s electric and hybrid lubrication offering, click here.